Financial datasets keep growing, but their value is lost without complex evaluation and integration. Finding a data acquisition strategy that complements your investment process is critical. The best alternative data helps streamline the research process by digesting information that you would otherwise be seeking, just in a novel way. But is it too late? Is alternative data no longer alternative? In this webcast, FactSet and Prattle come together for a conversation on how investors can best utilize alternative data. There is a quantamental marriage between fundamental data you still (and will always) need, and alternative data. Humans are biased, and machines are not; but that doesn't change the fundamental information you need to make good investment decisions. Download our webcast to learn more. 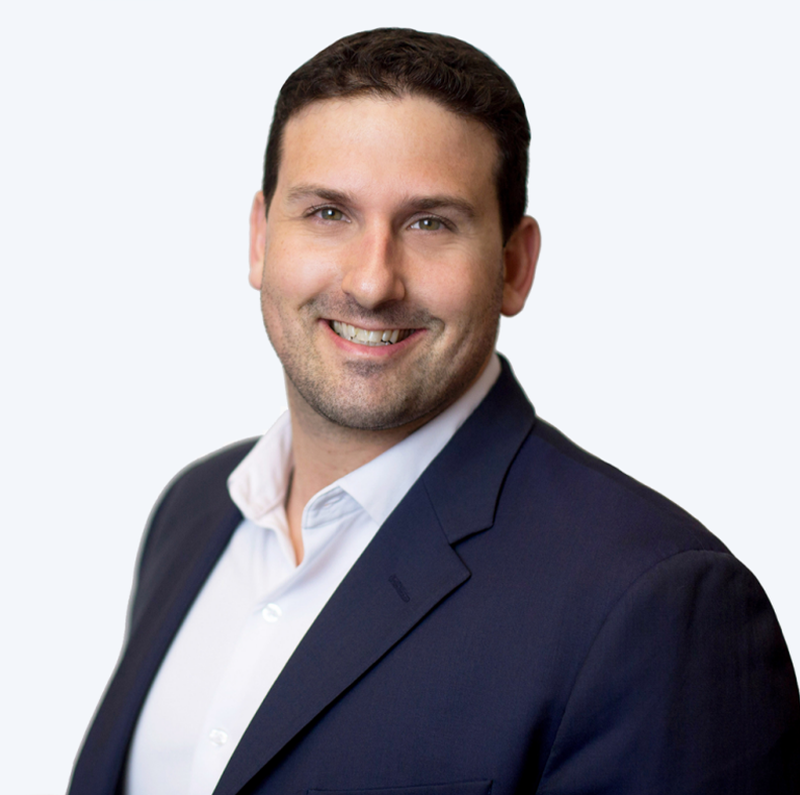 As a Strategist in the CTS group, Joe Importico is responsible for providing insight on competitive positioning, forming strategic partnerships, and researching data sourcing needs for the investment community. 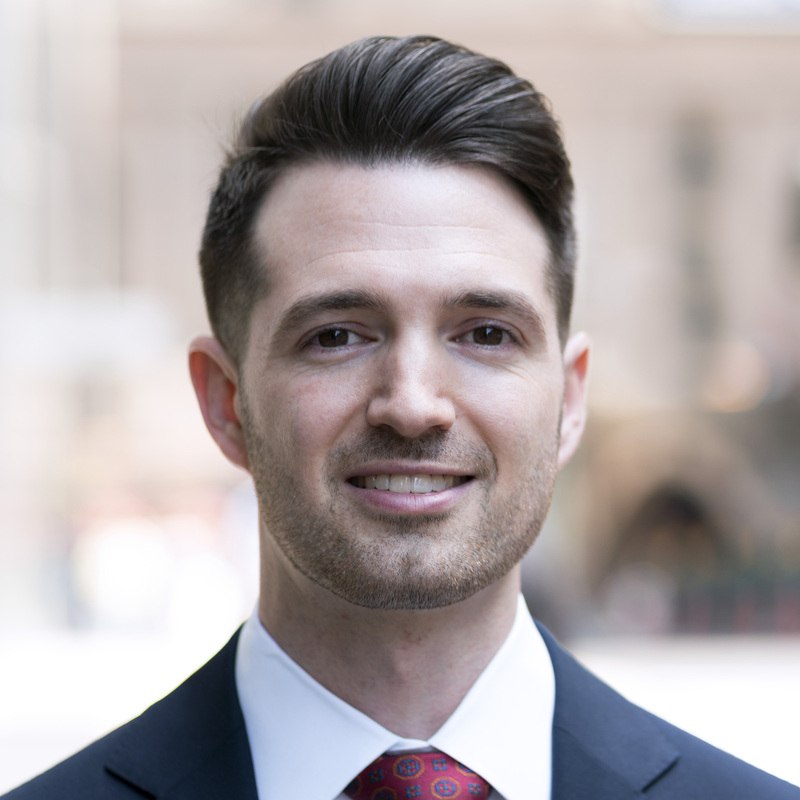 Prior to joining the CTS team, Joe held multiple positions within FactSet’s Analytics department, most recently serving as the Global Head of Quantitative Sales, where he specialized in workflow solutions for factor research, portfolio construction, and risk management. He is a CFA® charterholder and a certified FRM®. 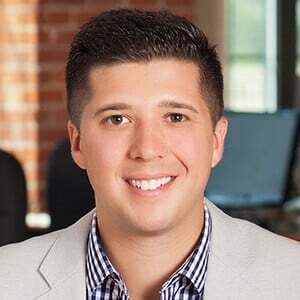 Evan A. Schnidman is the founder and CEO of Prattle. Prattle is a financial research automation company that specializes in generating tradable quantitative signals from market-moving communications. Launched in 2014, Prattle analyzes the content of market moving communications from central banks, corporations and regulators. Prattle’s proprietary sentiment analysis methodology maps linguistic patterns to market response to identify likely future outcomes. The applications of Prattle’s cutting-edge technology are transforming the way financial services professionals conduct investment research. Prior to founding Prattle, Evan was a noted academic. He earned his BA and MA from Washington University in St. Louis and his PhD from Harvard University; Evan was also on faculty at Brown University. As an academic, Evan was widely published in political economy, game theory, finance and public policy. His book, “How the Fed Moves Markets” is a must read for academics and practitioners seeking to understand how Federal Reserve communications influence financial markets. In addition to his academic work, Evan has served as a political and economic risk consultant to large corporations and financial institutions. Evan’s time as a consultant was heavily influenced by his experiences working on Capitol Hill.